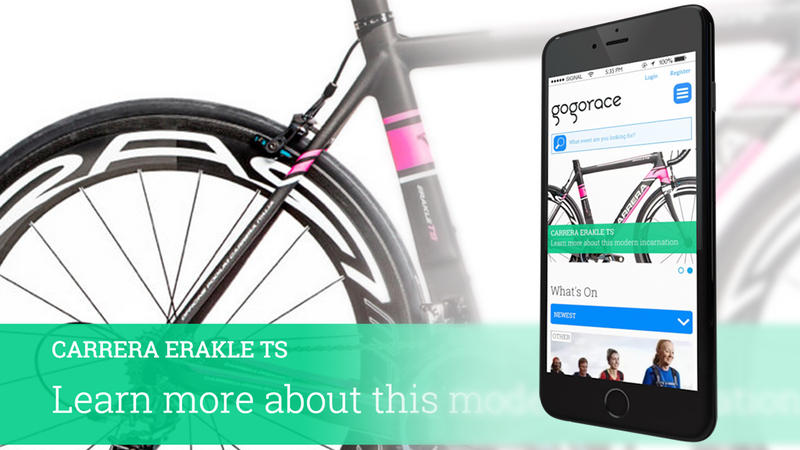 The Gogorace concept is a brand new platform for sporting event search. 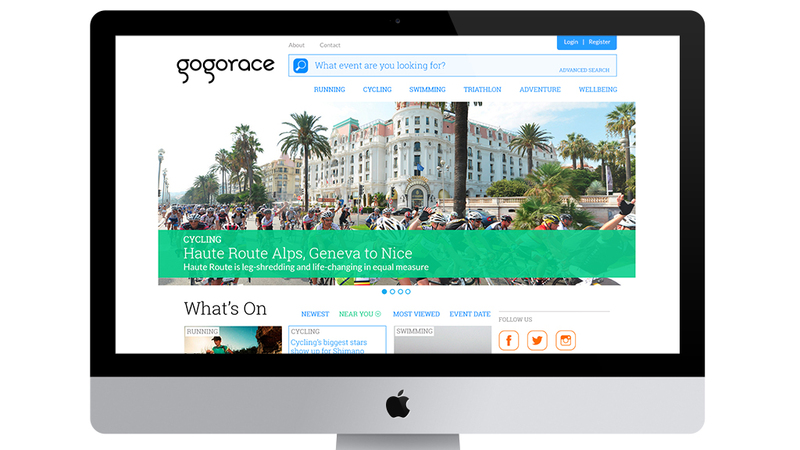 During the branding phase of the Gogorace project we were able to synthesise many of the requirements that the site would need when we tackled the UX and UI Design. 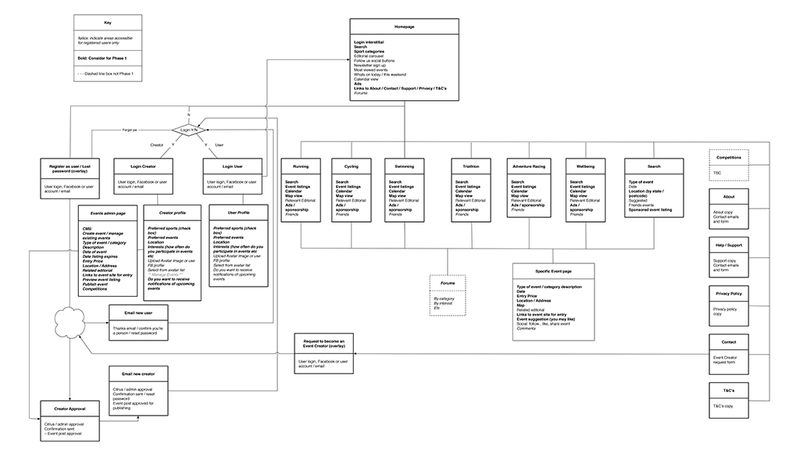 We framed the design strategy and challenges around: business objectives, content creators, event creators for; one off events, multi-events, repeat events, annual events; and of course the event participants; first timers, repeat users, power users, and team coordinators. 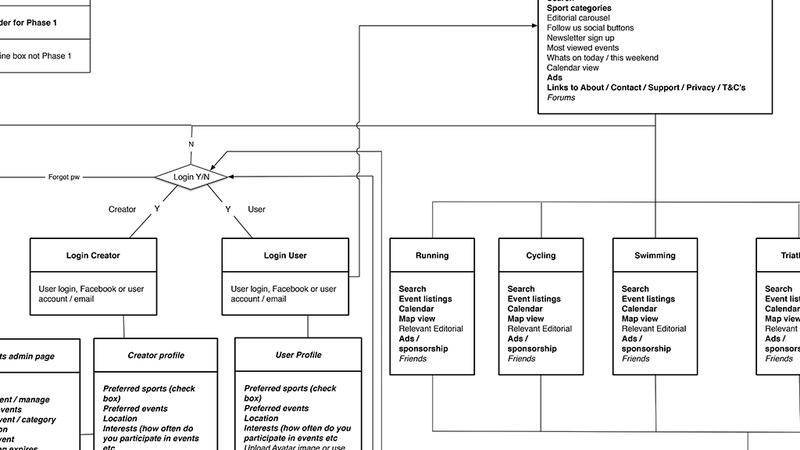 The site had to cater to all these user personas as well as allow for the future scenarios that were likely to happen as the site grew in functionality over the next phases, and business goals and opportunities would adjust to user behaviours. My role started with researching global sporting events from participant research and event discovery, to booking and ticket purchasing, sharing, event promotion and management, participant team formations and so on. 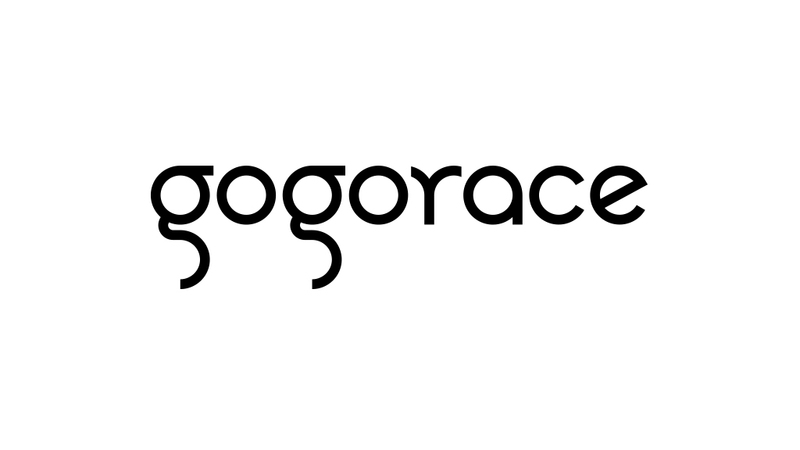 It’s a messy complex industry with so many variables and no decent standard for anyone involved – which presented a fantastic opportunity for GoGoRace to become that standard and develop into a global platform. The Art Direction of the site takes into account the priorities of beautiful professional photography and ease of reading – particularly around quick scanning of pages for key words, locations, dates and prices. It also took into account the publishing heritage of Citrus Media with attention on clear typographic hierarchies and white space to ensure the site did not become overburdened and cluttered, which is the current trend of event sport pages. 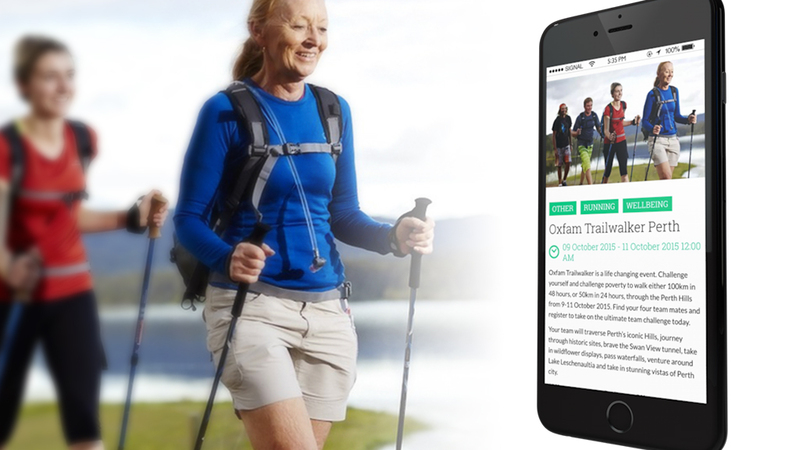 I conducted a lot of research of event sites around the world and saw the great opportunity that the Gogorace presented – not just as a business case, but also to fulfil a real need to offer sporting event organisers and participants a solid platform to engage with. 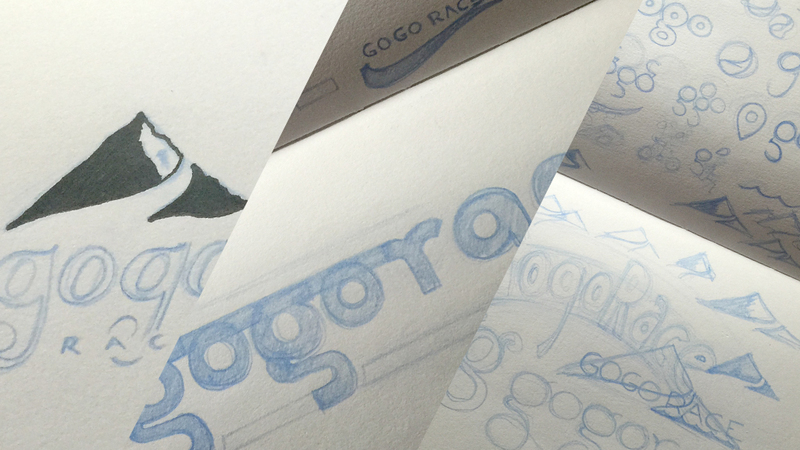 Simple, elegant, gender neutral, contemporary, with a nod to cycling in the ‘gogo’ part of the logo. There are a number of difficult complexities with event pages as there’s numerous ticketing structures and ticketing periods and special offers – like group purchasing and early bird prices. Not to mention multiple types of races within a single event. 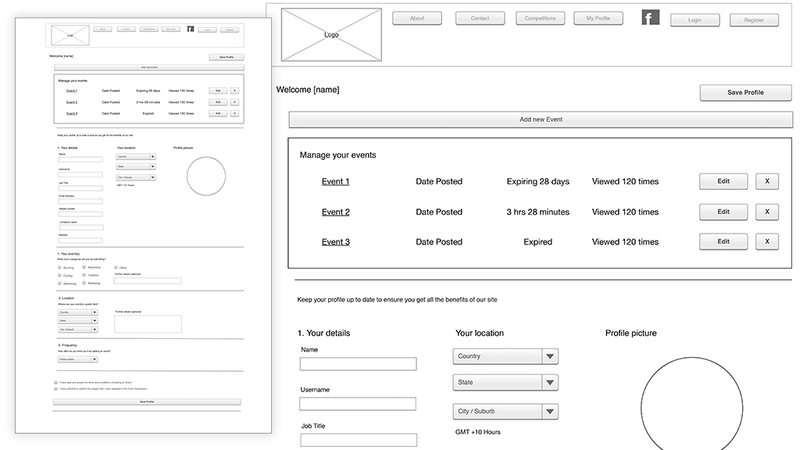 The UX and UI had to take all of this into account and present back a very clear dialogue between event organisers and event participants – all within a responsive environment. The user experience remains elegant across devices and the interface retains that refreshing aesthetic with the use of bold colours and focus on clear typographic values.